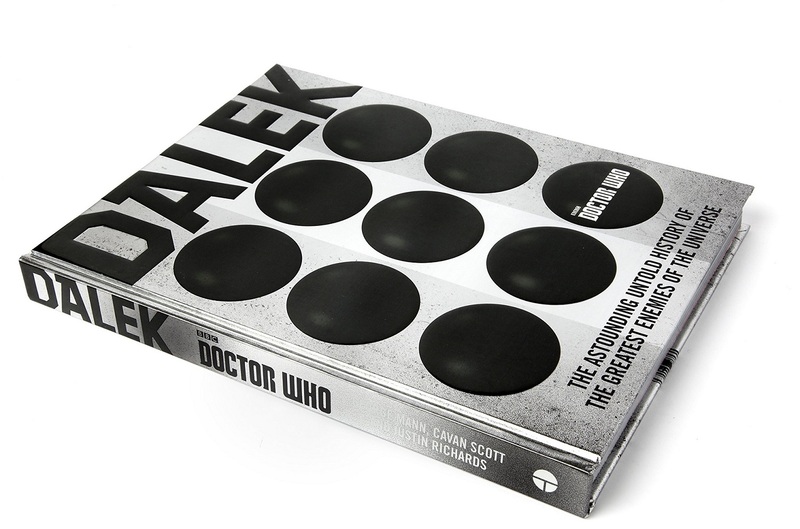 Why not get in a Doctor Who fans good books this year by getting them a book this Christmas? “Books!” As the Tenth Doctor proudly proclaimed, are the best weapons in the world and that goes doubly so for heavier hardback books (because that’s totally what the Tenth Doctor meant right? He just wanted you to throw them at you enemies) However, here are five book suggestions that rather than hurling at your greatest foes, you should totally get the Doctor Who fan in your life. Dr. Tenth: Christmas Surprise! Originated by Roger Hargreaves. Written & Illustrated by Adam Hargreaves. 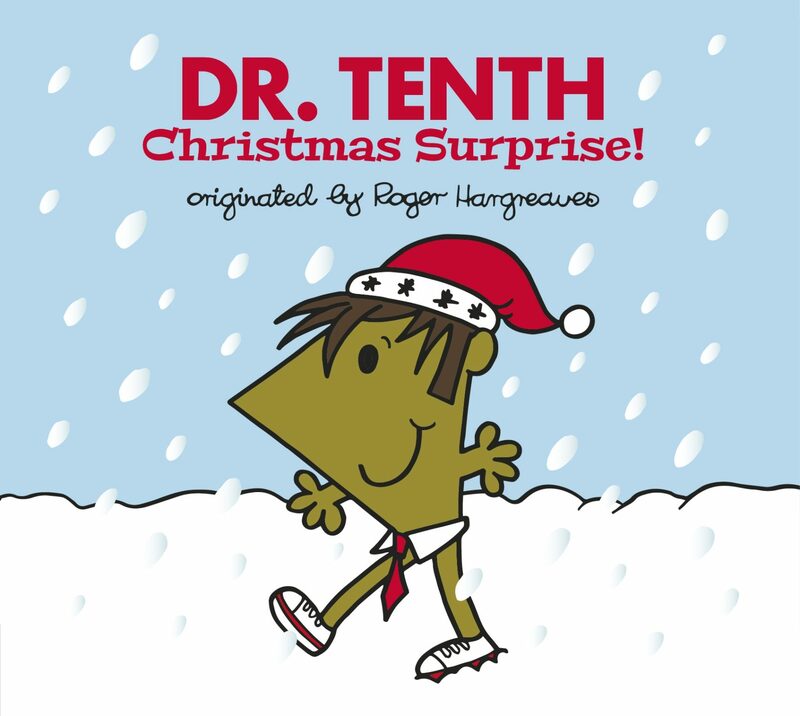 The greatest mash-up since Scooby Doo met The Three Stooges continues with this festive tale featuring Dr. Tenth (who is a Converse-clad iteration of Mr. Rush) and fan-favourite companion, Donna. 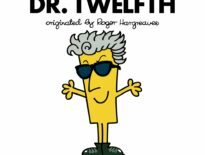 Once again, the world of Roger Hargreaves meets Doctor Who in this charming, fun Christmas tale; it’s basically the Christmas special to the other twelve Dr. Men titles in the ongoing series penned and illustrated by Adam Hargreaves (you can tell it’s special because it’s hardback binding and size means it doesn’t quite fit the traditional Mr. Men format). 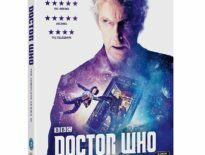 What’s more, it’s RRP is low enough to not break the bank if you’ve drawn the Doctor Who fan in your office’s secret Santa too. 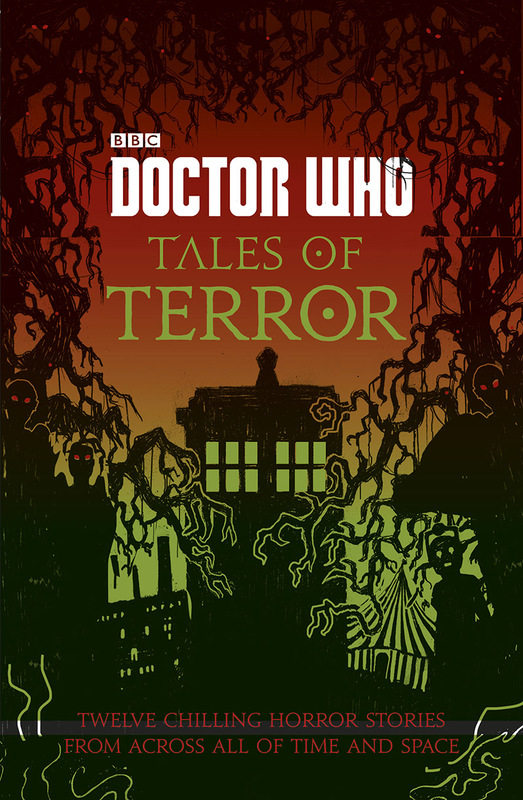 Doctor Who: Tales of Terror by various. Let’s face it, Christmas can be a horrifying time of year. So why not indulge in a collection of old fashioned spook’em ups to put the frighteners on those silent nights? It’s the classic ‘twelve doctors, twelve stories’ format only this time, there seems to be a genuine attempt to push the boundaries – there are some frightening moments that might be a little too much for younger readers – but for those who crave a little scare in their Christmas read, there’s much to enjoy in these tales – it’s basically the Philip Hinchcliffe era in book form albeit with creatures spanning the entire history of the show; there are the usual suspects (which I won’t spoil here because you can probably guess who anyway) and then some surprise appearances too which are a welcome treat. Written by Jacqueline Rayner, Mike Tucker, Paul Magrs, Richard Dungworth, Scott Handcock and Craig Donaghy, Tales of Terror also boasts some beautiful artwork by Rohan Daniel Eason – be warned though, the artwork occasionally reveals a few spoilers! 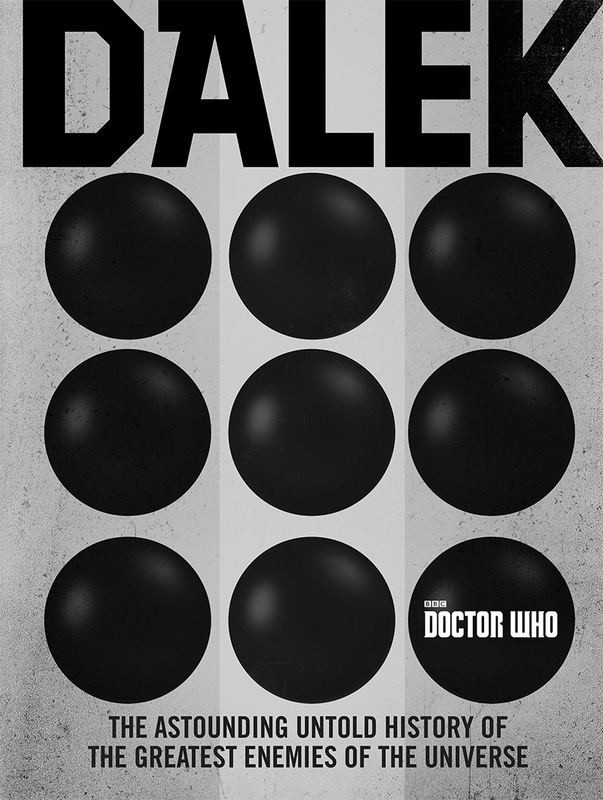 Dalek: The Astounding Untold History of the Greatest Enemies of the Universe by George Mann and Justin Richards. Daleks. The Ebenezer Scrooges of the galaxy. The Milky Way in the Celebrations tub. Those people that say, ‘Happy Christmas’ rather than ‘Merry Christmas’ (it’s my hill, I’ll die on it). Basically, if there’s anything that could ruin Christmas, it’s those ruddy Daleks. However, if you’re after a stonking read then look no further than the illustrated biography of the galaxies greatest foes. Containing new short stories from writers including Terrance Dicks and Paul Magrs, comic strips from Cavan Scott, Mike Tucker and more – the book also features numerous images of classic annuals and Dalek collectables, along with some unseen art from the galaxies most prestigious galleries including the legendary Braxiatel Collection. So if you’ve ever wanted to know the never-before-told history of the Doctor’s most dangerous enemies, the famous ‘Outer Space Robot People’ of the planet Skaro – from their genesis in the thousand-year conflict between Thals and Kaleds, to their survival of the Time War and (as foreseen by the Time Lords) their conquest of the universe, then this is the tome for you. FACTS! Who doesn’t like a good fact? Well, what if all the facts are readily available and easily accessed by something called *blows dust off an encyclopaedia* ‘The Internet’? Well, how about a new-fangled way of presenting said facts? Why don’t we pretend that the fictional reality of Doctor Who has its own system for keeping a track of facts or feats of endeavour and, like the intrepid cross-dimensional travellers that we’re not, we managed to pull though one such tome and now, we too could read the things we long thought of as fictional as though they were actual documented feats? 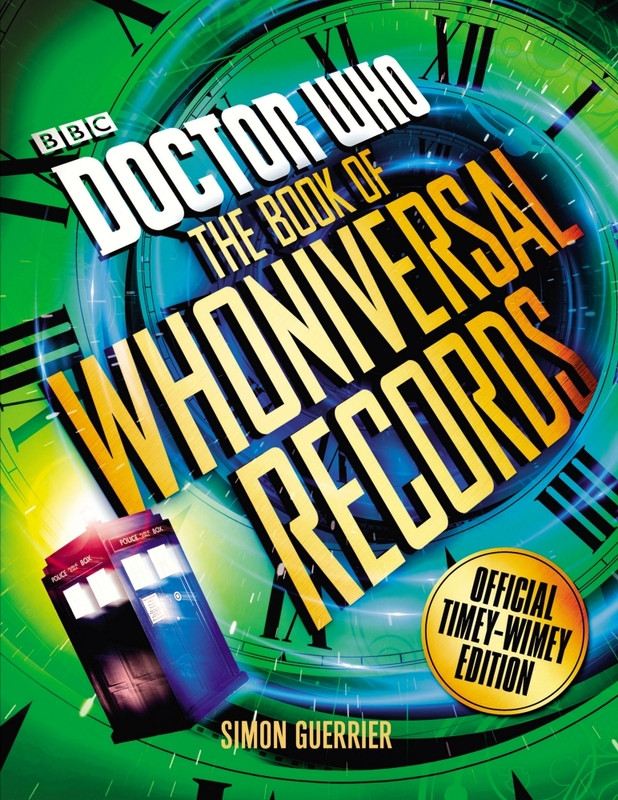 That’s basically what The Doctor Who Book of Whoniversal Records is (This is the ‘Timey-Wimey’ edition – no, I don’t know what that means either) – a take on our earthbound Guinness Book of World Records only with some elements of Doctor Who presented as though there was someone in a blazer with a clipboard and a stop watch checking to see if Davros really did construct the universes biggest tower of Stickle Bricks. Okay, I’m being factious but, truth be told, It’s actually a lot of fun. It’s one of those tomes that you can easily pick up and skim through during the festive period if you’re looking for a handy titbit or you just want to stare at the wonderful design layout while digesting your own weight in Pringles. If nothing else, it’s a wonderful reminder of just how much thought has gone into the show since it began. 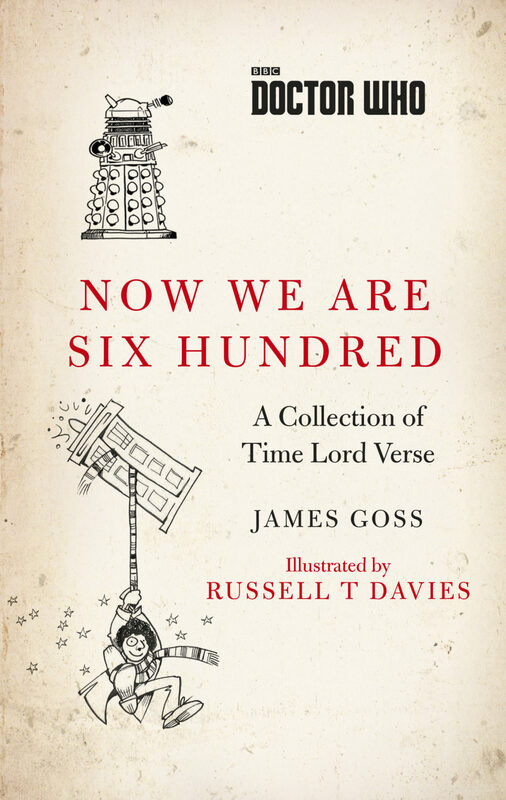 Now We Are Six Hundred: A Collection of Time Lord Verse by James Goss and Russell T Davies. Here’s a gift in the truest sense of the word. It’s an unexpected delight that you didn’t know you needed and, once you have it and have been charmed by it, you can’t imagine it not being around. Based on A. A. Milne’s classic collection of children’s poems Now We Are Six, this Doctor Who infused collection not only features a charming tale in which the TARDIS lands in One Hundred Acre Wood (seriously, it’s the Winnie the Pooh/Doctor Who crossover you never thought could happen other than that ‘Doctor Pooh’ t-shirt you’re still wearing) but, and perhaps this is the biggest draw for fans, it features artwork by former Doctor Who showrunner Russell T. Davies, who proves to be an able illustrator, be it bring James Goss’s poems to life or going off on flights of fancy. At only a hundred pages, you’ll finish it within an hour, but you’ll forever be dipping back into it’s amusing and often touching poems and fine illustrations. It’s a real treat. What! This list is bobbins! How could he have not picked that! Feel free to share your suggestions for great Doctor Who Book Christmas Gift ideas and be sure to check back in tomorrow for…Paperback books!